There’s little doubt that OS X is a popular platform for web designers – it offers an enormous range of software for designing, managing, developing and publishing websites. As a freelance designer you need to be at the top of your game which means you’ll want to have the most useful tools available to you. Your armory should be heavy with all sorts of development, financial, and time tracking tools that will be of great use. Without these essential tools, life as a freelance designer could become much harder then you had expected it to be. Below we’ve put together a great list of “life-saving“ tools that’ll make things run smoother for the freelance designer or developer. Before continuing reading this post did you already join our Twitter and subscribe to our RSS feed? If not, rush and join us now to receive updates of new posts and free resources. 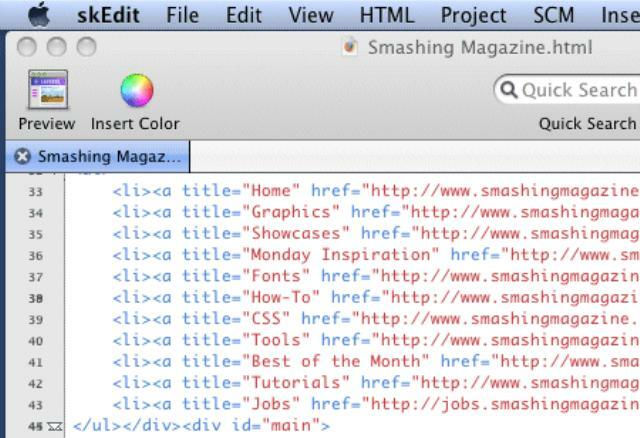 As the primary focus of CSSEdit is on styleseets so it makes editing stylesheets easy and perceptive. With features like live inline previewing of styles and a unique grouping system, it offers a lot of punch in a low-cost package. Other features include CSS grabbing from other sites, favorites for often-used styles and font sets, etc. 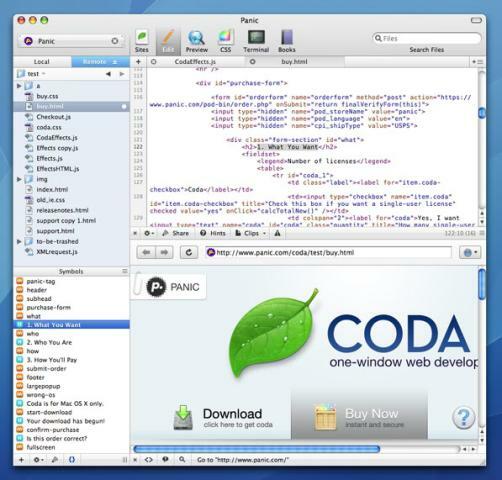 BBEdit is a popular, powerful HTML and text editor with a high-performance array of tools for editing, sorting, searching, transforming, and otherwise manipulating text. Particularly useful is the auto-complete feature. 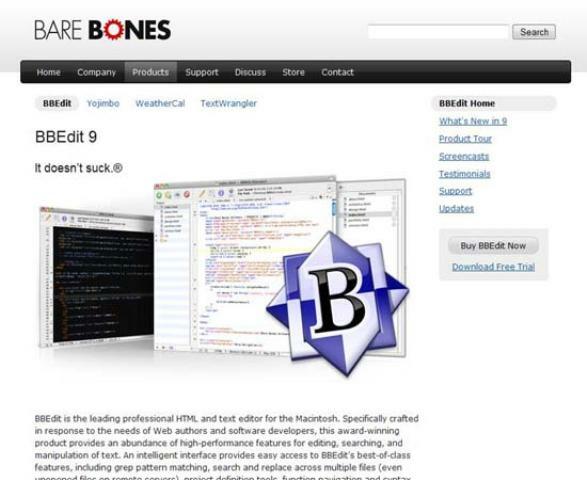 Anyone with modest text-editing needs should check out BBEdit which is still considered to be an excellent choice especially for Web developers, with potent hand-coding features across more than 20 programming languages. 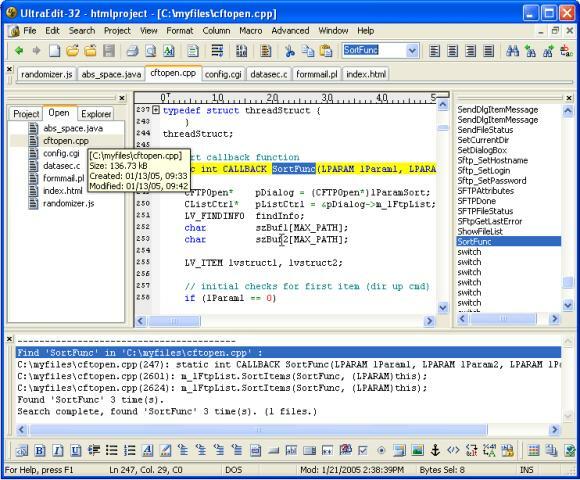 TextMate is a versatile plain text editor with a unique and innovative feature set. The true beauty of TextMate is the excess of bundles, add-ons, keyboard shortcuts and tab triggers available that can really speed up the workflow for power users. Adobe Dreamweaver is the one and only tool for web designers, application developers and visual designers of all levels. The new and improved layout tools bring you elite speed and ability to get the job done fast, all the way from your very first ideas to actually putting it in the clients hands. Adobe Dreamweaver is jammed packed with tons of new and exciting features that will make your web designing experience with Dreamweaver like no other. HyperEdit is a lightweight HTML editor with a preview pane that displays the web page live as you type. HyperEdit breaks the monotonous cycle of writing html, saving the file, then reloading and viewing the page in the browser by combining the writing phase with the viewing phase. 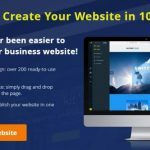 This clarifies the effects of your changes and speeds up the overall process of making a web page. 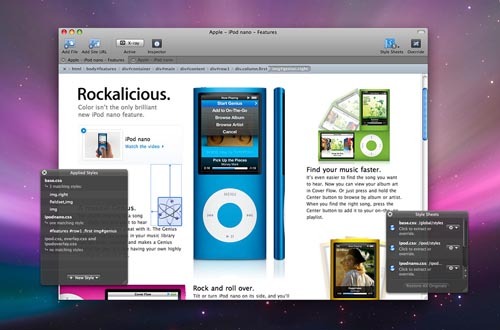 It uses the same rendering engine found in Safari, so it is not only standards compliant, but also very fast. UltraEdit will allow you to write and edit for HEX, HTML, PHP and other programming languages. There are many advanced features that include syntax highlighting/coloring for many languages, as well as Code folding, Brace Matching, HEX Editing, Style Builder and Column/Block editing. Text formatting, alignment and centering are also featured. It supports files sizes 4GB and larger. It allows for column and hexadecimal edition and its tool bar may be personalized so as to be more comfortable. The best 2 are coda and expresso. I have been using coda for long time and just recently got expresso. Just trying get use to it. I got no idea about the rest but willing to try it out. thanks for sharing.